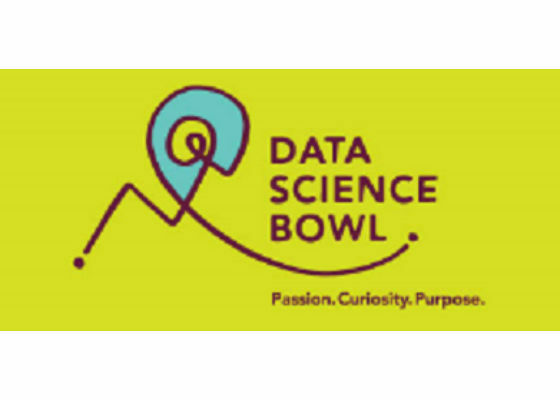 Have you heard about the Data Science Bowl? It’s a 90 day competition on Kaggle to make great things happen. Data Science Bowl 2017 is about improving lung cancer detection and working towards the Cancer Moonshot. The end of the contest is nearing, but with 20 days to go, there is still time! 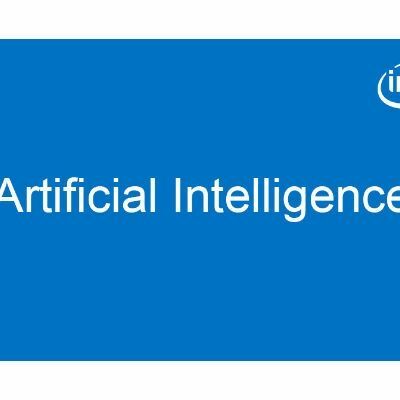 A member of the Intel® Nervana™ algorithms team put together a Neon starter kit for Data Science Bowl 2017 to get you up and running. It’s not a perfect solution, there is definitely still work to be done, but it is a great place to start. For more information on the Neon framework, checkout the GitHub repository. Additionally, there is a discussion thread available for any questions you may have about this code base. Let’s see what you can do with neon to make the Cancer Moonshot a reality! In a phone, what drains battery faster, using WiFi or data connection? Best smartphone for using Outlook?